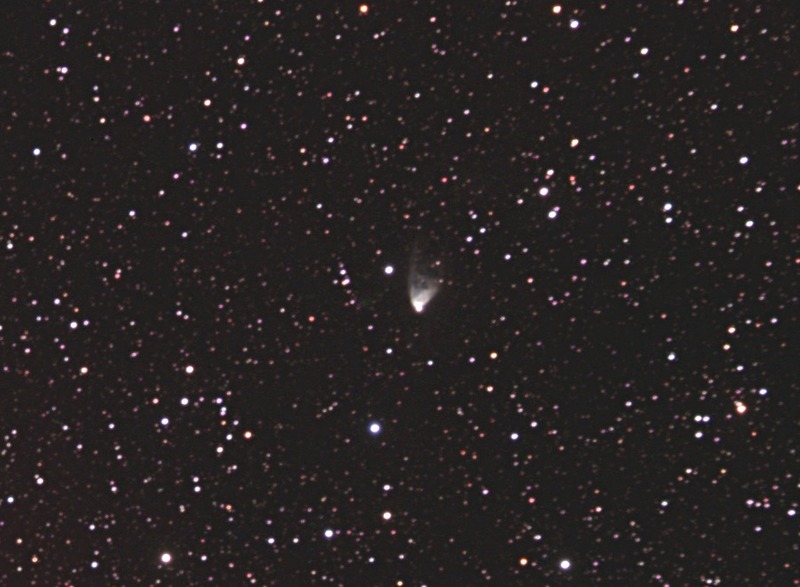 NGC2261 is Hubbles Variable Nebula. Using the camera at f/7 requires the TV-85 focuser to be extended so far that it sags with the weight of the camera. This caused the elongated stars. I need to add another 2" extension.